Members of the Gaynok Women’s Maize Mill gather outside of the mill. The mill serves an average of 175-200 clients a week. What happens when the women of a community get back 3,300 hours of their time every week? A lot, as the experience of the Gaynok Women’s Maize Mill is showing. In the communities surrounding western Ethiopia’s verdant Majang Forest, women are traditionally responsible for grinding maize into meal—a staple of the local diet. It’s a tedious task, consuming an average of 20-24 hours per week in each household. But until recently, the women had little alternative: the nearest, privately owned maize mill was four kilometers away, and the fees it charged were too high for many families to afford. A mill had actually been built in the community with donor funding five years earlier, but with no plan in place for operating it, it had quickly fallen into disuse. That changed nine months ago, when 22 women reopened the abandoned mill as the Gaynok Women’s Maize Mill. Because children were often asked to help grind maize, the opening of the mill has also improved school attendance. The change was facilitated by the Majang Forest Livelihoods Program, an initiative funded by Sida and implemented by TechnoServe. By helping community members around the Majang Forest to earn a better living from the non-timber forest products they collect and the crops they grow in the surrounding countryside, the program is helping to create stronger incentives to protect the forest, one of the most biodiverse areas in East Africa. To date, the program has provided training for more than 3,000 coffee and honey farmers, supported 21 cooperatives, and facilitated the introduction of black pepper as a new, high-value crop. 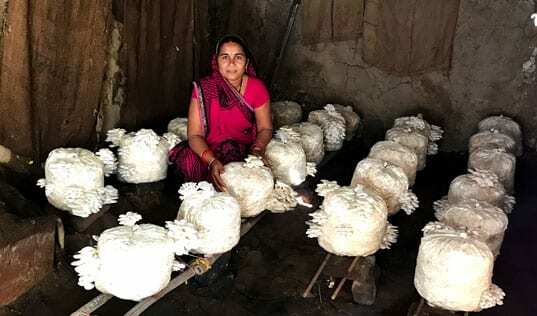 But the program found that one of the primary obstacles to women’s participation in economic activities is the amount of time dedicated to domestic responsibilities—and grinding maize among the most time-consuming of these. To address this, the program has worked with women’s groups to restore and operate four maize meals in the region. 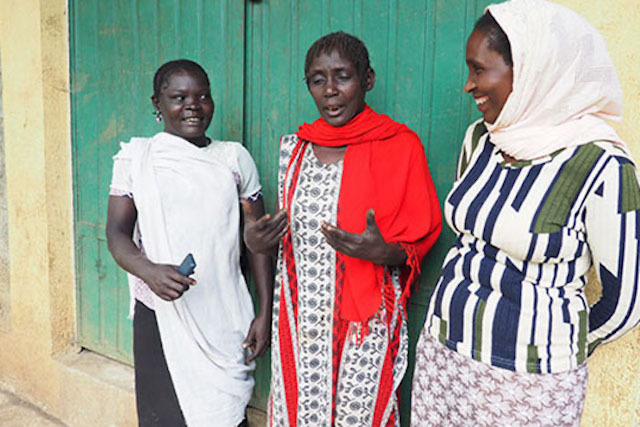 TechnoServe staff helped the Gaynok Women’s Maize Mill group to get seed funding from a local cooperative to restore the mill and provided training on basic business skills, like tracking usage, earnings, and expenses. Before the mill reopened, the women’s group held a town meeting. There, the community leaders made it clear that women would be in charge, recalled group cashier Medine Mohamed. “The men were told not to interfere!” she said. 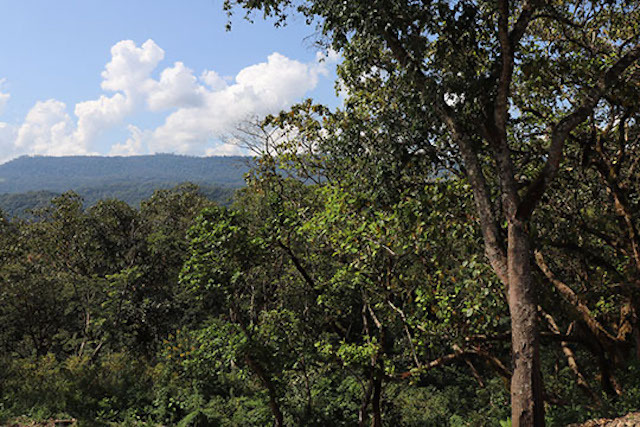 The Majang Forest Livelihoods Program is helping create local incentives to protect the Majang forest, one of the most biodiverse areas in East Africa. Today, the Gaynok Women’s Maize Mill serves an average of 175-200 clients a week, completing in just a few minutes a task that would otherwise occupy the better part of a day. Collectively, the mill’s clients save 3,300 hours every week. Freed from this burden, women are able to plant more taro and sweet potato, crops that are vital to household food security. They also have more time to participate in the coffee harvest—Mohamed estimates that a woman can pick upwards of 80 kilograms of coffee in the time she would have spent grinding maize each week. Because children were often asked to help grind maize, the opening of the mill has also improved school attendance, she said. The women’s group would like to operate more services to women in the community, the members explained. The members would like to start grinding teff, berbere (a traditional pepper and spice blend), and wheat—common foodstuffs in the area—and open a nursery school in the community. Those changes would give women more time, and as the maize mill has shown, that time is valuable. 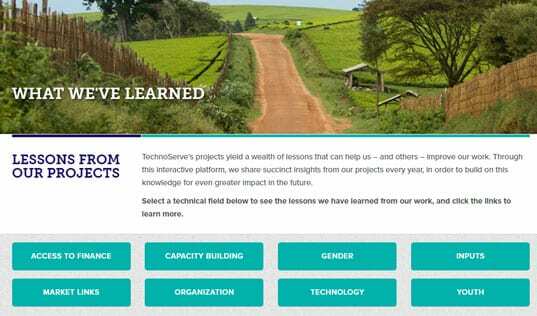 Learn more about other TechnoServe gender initiatives.